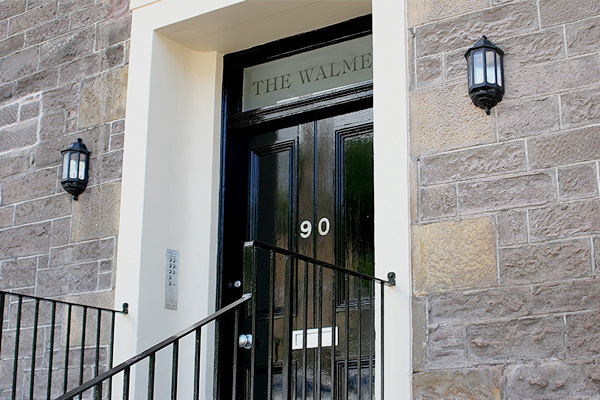 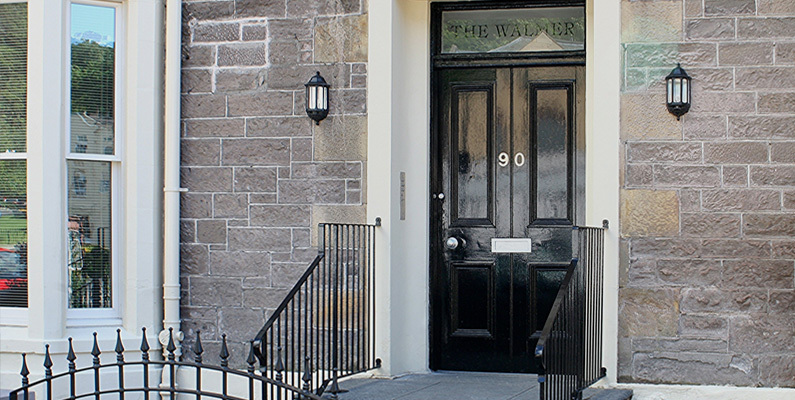 Nestled within one of Bridge of Allan’s most historic buildings, Walmer Apartment is a high quality, spacious, 2 bedroom apartment situated in the heart of the village. 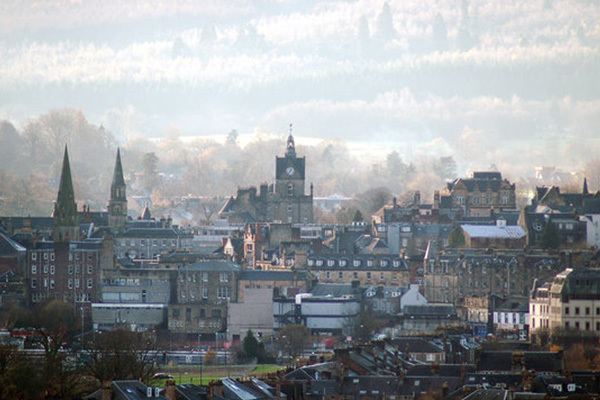 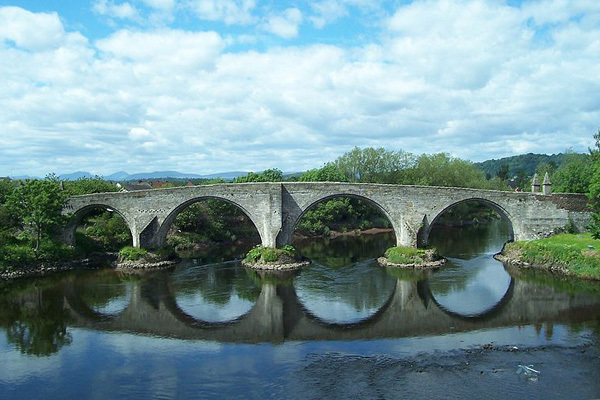 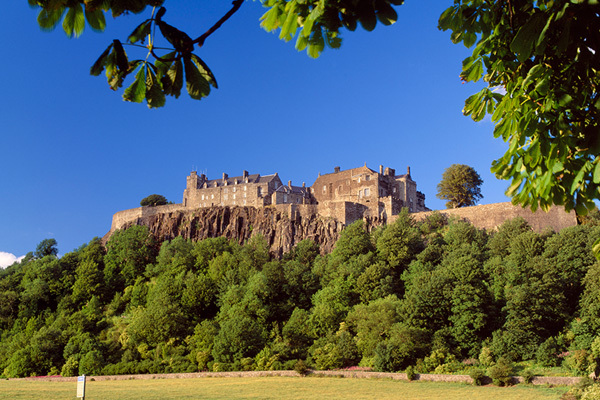 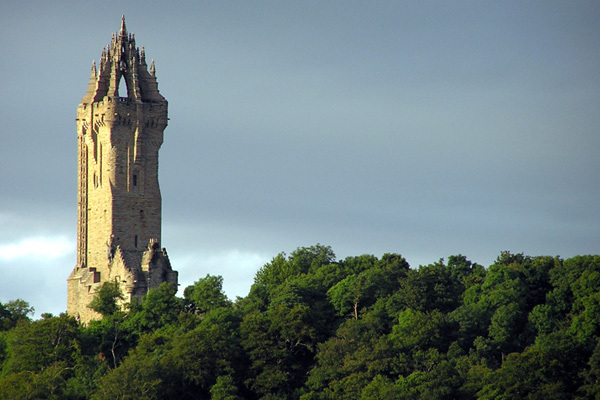 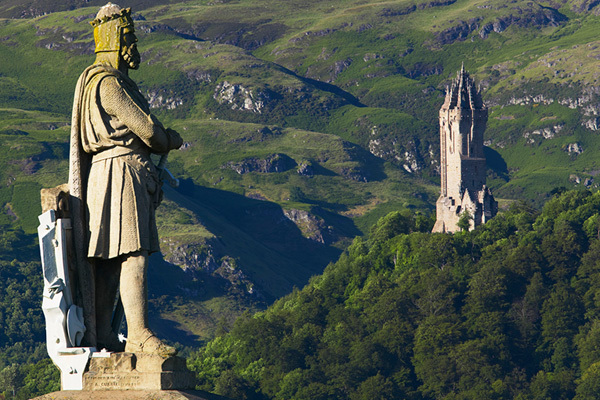 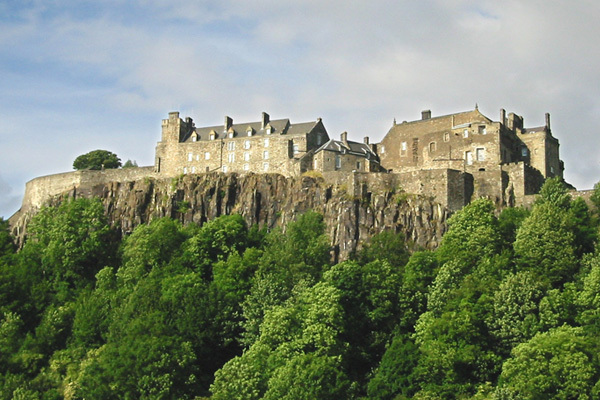 Stirling City Centre is only a 10 minute drive giving access to the historic Stirling Castle and Old Town. 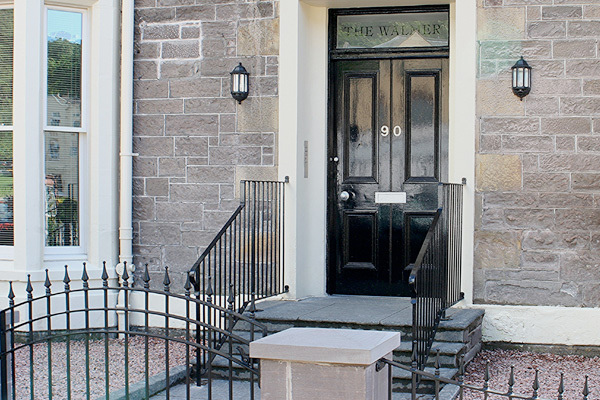 Located on the 1st floor of the building and accessed from the original, sweeping, Victorian staircase, this well-proportioned apartment has a welcoming entrance hall which leads to a fantastic open plan, oak floored, kitchen/lounge providing you with all you need for a self-catering holiday: fridge freezer, washer/dryer, microwave, dishwasher, hob, oven and much more. 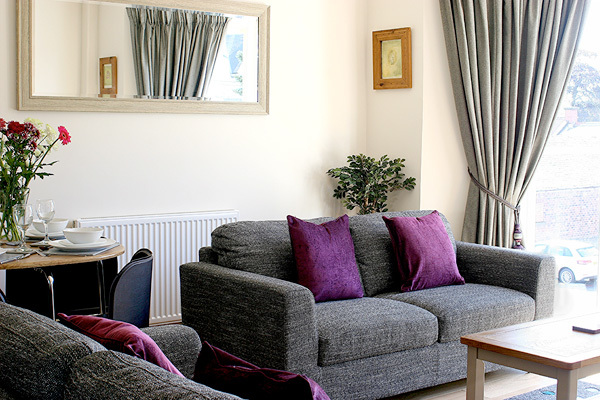 The dining area and lounge, boasting a full height bay window with side view aspect, has two, large comfortable sofas allowing you to relax watching TV after a hard day’s sightseeing. 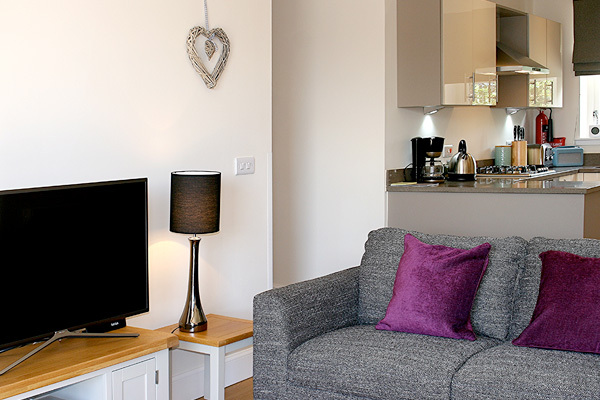 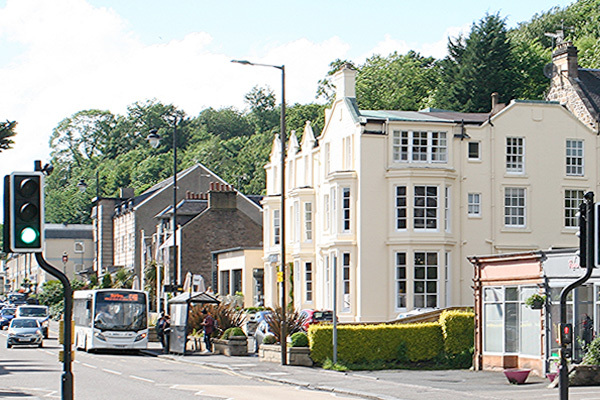 The train station is less than a kilometer away with direct access to Glasgow, Edinburgh and Perth with the apartment boasting fantastic golf, mountain biking and hill-walking right on the doorstep. 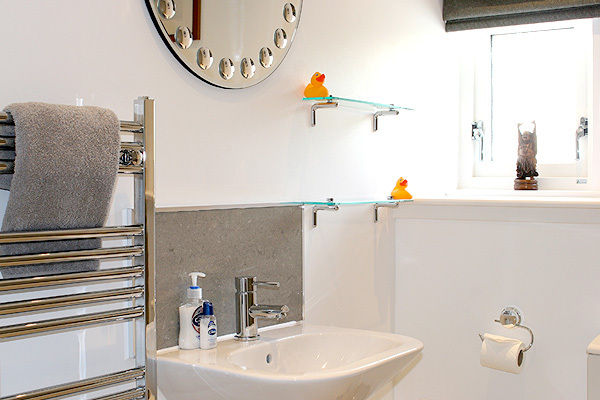 Further down the hallway you will find the stylish, tiled bathroom with WC, hand basin and over bath shower. 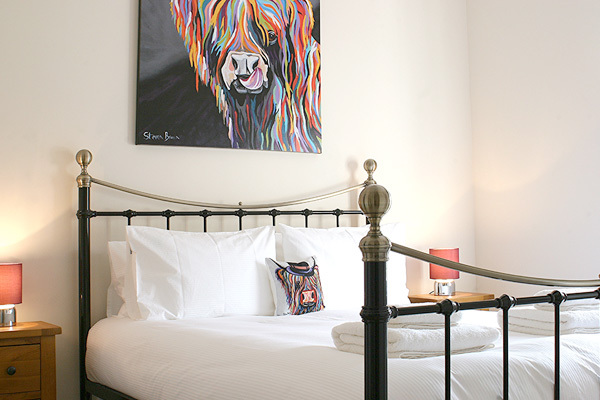 Located at the rear of the property, the master King size bedroom features two built in wardrobes, a tiled en-suite with shower, WC and wash hand basin. 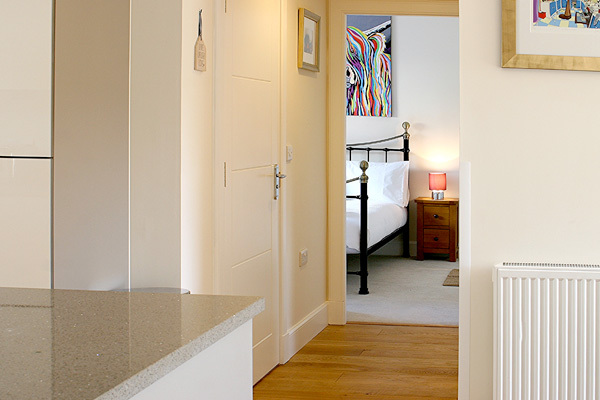 The second double bedroom, which is also located at the rear of the property is, again, fitted with a wall of built in wardrobes. 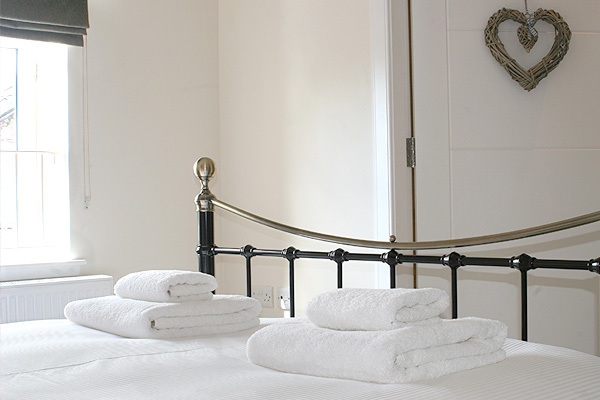 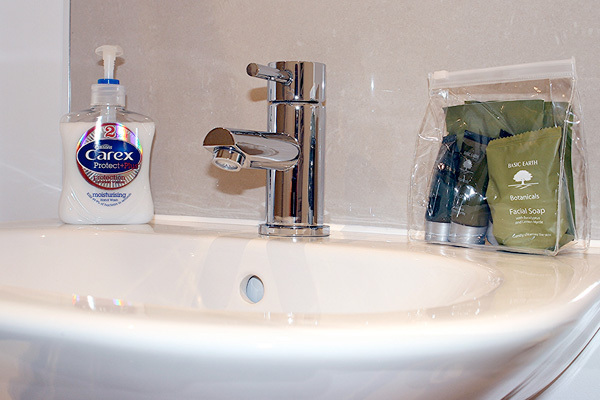 High quality bed linen and towels are provided for you during your stay and you will find the apartment all made up and ready for you on arrival. 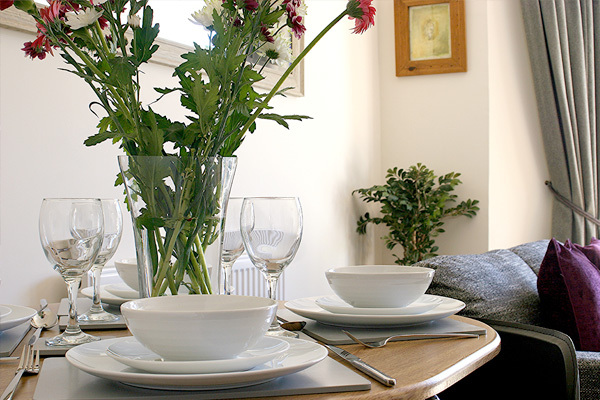 A small welcome pack of fresh flowers, tea, coffee, milk and biscuits is also provided. 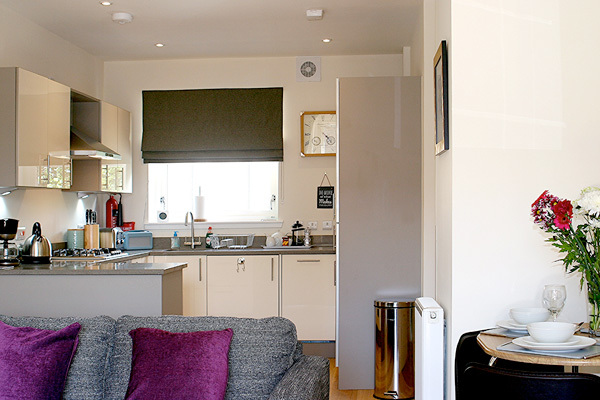 A travel cot and high chair can also be provided.